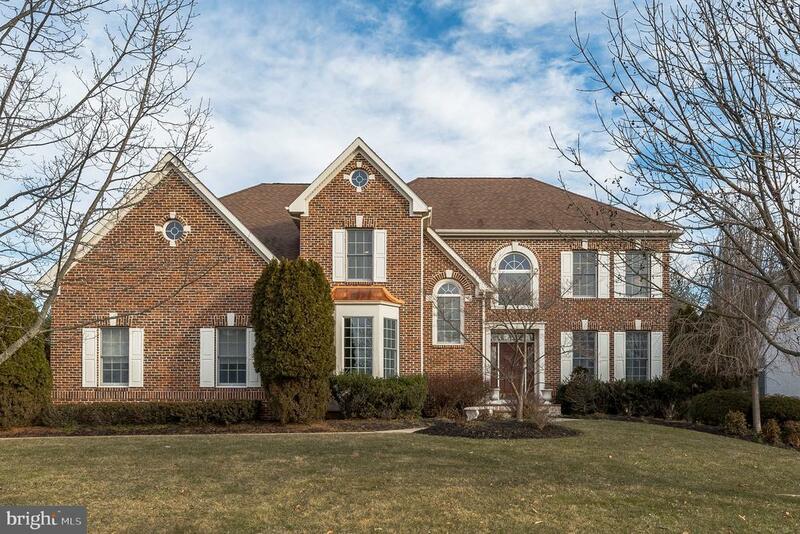 Expanded brick front Yorkshire model by Fentell~on one of the more desirable locations within Short Hills, with a 2 car side entry garage, sunny entrance foyer, combined living and dining room with 9-foot ceilings, hardwood floors, and lots of windows. You will love the love the step up guest suite with private bath, 3 additional bedrooms all with huge closets, the master suite has a sitting room and luxury bath. There is also a basement awaiting your future touch on a floating slab with a sump pump for dryness. Dont worry about surprise expenses, the 2-zone heat and AC units were both replaced in 2018 along with the hot water heater in 2016 a 25, 000 +/- in future savings. The roof is a 30-year shingle. The lot is incredible with EP Henry patio, sprinkler system, and backing to Wilderness acres for privacy. Fantastic 1 owner home! 4000 square foot of living space!!! Priced for todays market!